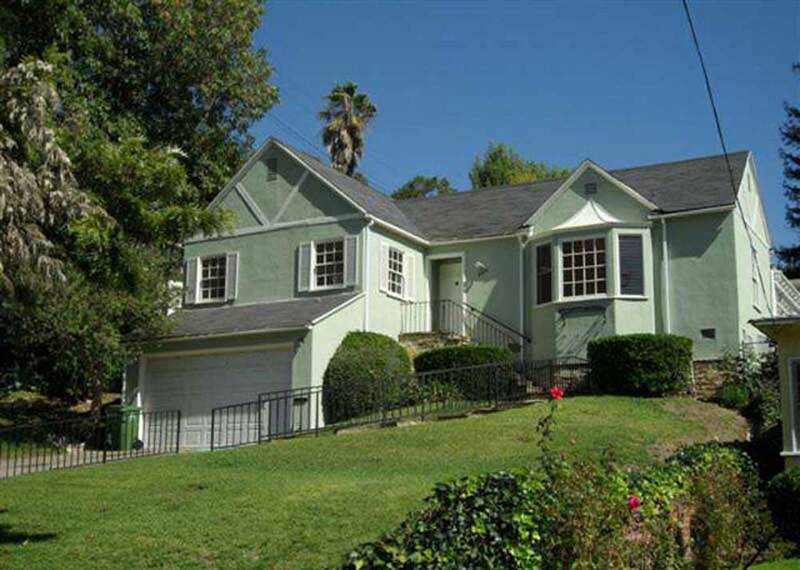 Classic 1938 Traditional style home in Bronson Canyon. Set back from the street, features incl 3bd/3ba, hardwood floors and ample living space in this one level home. Large living room with wood burning fireplace. Dining Room with access to outdoor covered patio. Central A/C and heat. First time on the market in over 66 years. Family says sell and now it’s time for a new family to enjoy this wonderful property.